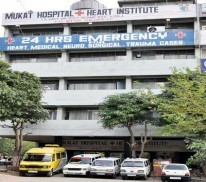 Mukat Hospital & Heart Institute is reputed multi Super Speciality Healthcare Centre equipped with ultra – modern and state of the art facilities for Comprehensive medical care right from OPD Consultations/ Routine Health Check-ups to Intensive Care and Specialized & Super Specialized Surgeries. While the hospital stands one step ahead of other similar institutions in the region in terms of facilities as well as patient care, yet it offers affordable services to all the sections of the society. Mukat Hospital & Heart Institute was established with a vision to serve the humanity without any discretion or distinction in society. We have been progressing successfully in its mission of providing modern day evidence based medical management at an affordable cost. 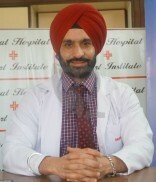 Mukat Hospital & Heart Institute, Chandigarh is a Corporate Hospital reputed for its experienced medical consultants in all fields and its patient friendly efficient staff. The hospital has facilities in all kinds and magnitudes like Coronary Bye-Pass, Valve Replacements, Surgery for Cancer, Joint Replacements, Neuro, Plastic and Urology Surgery. The hospital is affordable to all sections of the society with indoor facilities available in General Ward, Semi Deluxe and Super Deluxe Rooms with a capacity to accommodate 102 patients at a time. ***I have not a good experience with hospital. They have big problems in operations and management. I have called ambulance for my wife which came after 90 minutes ( 3 Kms) when I escalated the matter to Chief Operations Head. They send ambulance with only one guy so me and my family supported to life my wife to vehicle, when asked Driver explained they have no staff for this. After reaching I saw clearly the problems when I observe nurses and care takers were fighting with manager for extra money for extra hours. They have emergency where every time gate open hit your bed. No ultrasound guy ( may be because that is not their specialty). 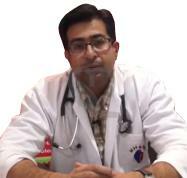 Dcotor appointed there run their clinic also so thay are not worried what is patient condition after hospital hours. So I dot recommend this hospital for Ortho at least as my experience is very bad. 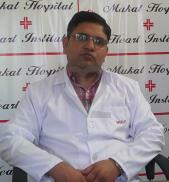 ***Mukat Hospital has the mark of quality excellence (NABH). 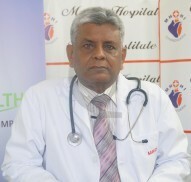 Hospital offers best quality healthcare at an affordable cost. Qualified and highly skilled Doctors, Nurses and Technicians. 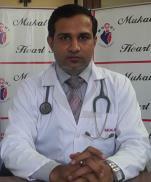 Best hospital for Heart Problems, Orthopedics, Laparoscopic Surgeries, Gastroenterology and Urology services. 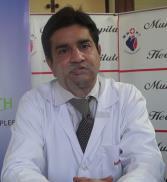 ***Mukat Hospital is pioneer in bringing world class class healthcare services in Chandigarh. 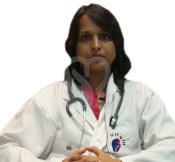 With NABH & NABL accreditation, the hospital matches the international standards of the healthcare delivery system. 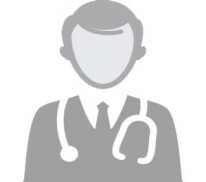 Best in quality healthcare at an affordable cost. 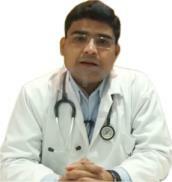 With almost all empanelments like ECHS, CGHS, ESI, HP Govt., Punjab Govt., Haryana Govt. and TPAs'. 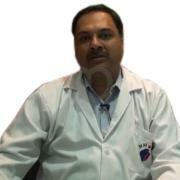 24x7 Emergency care with Dialysis, X-ray, CT Scan, Echo/TMT and Laboratory.